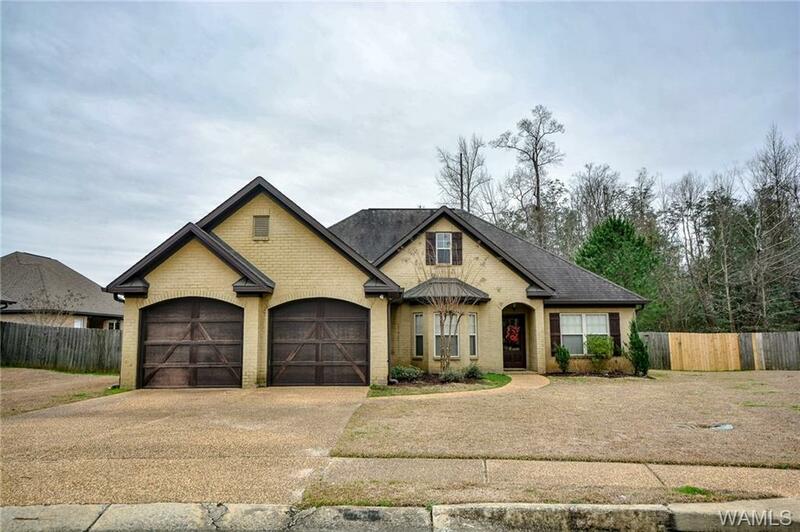 Fantastic 3 bed, 2 bath all brick home in Forest Glen!! 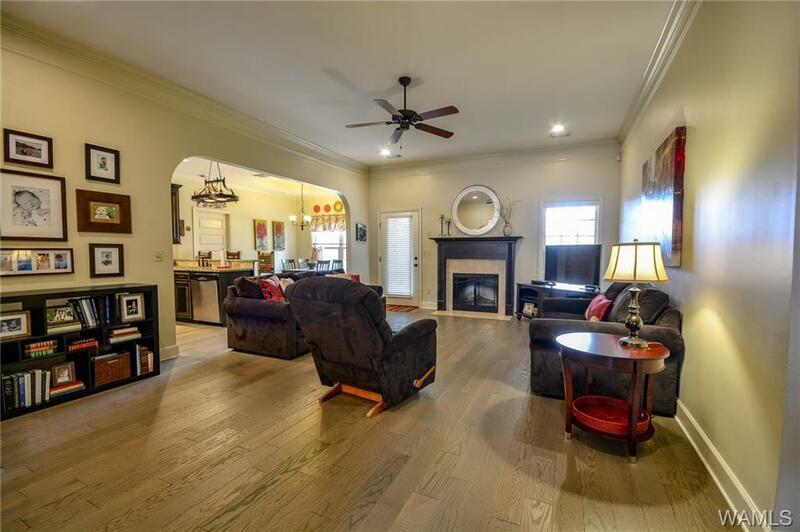 Home boasts vaulted ceilings and hardwood floors in living room, dining room, & kitchen; kitchen has granite countertops and stainless steel appliances. 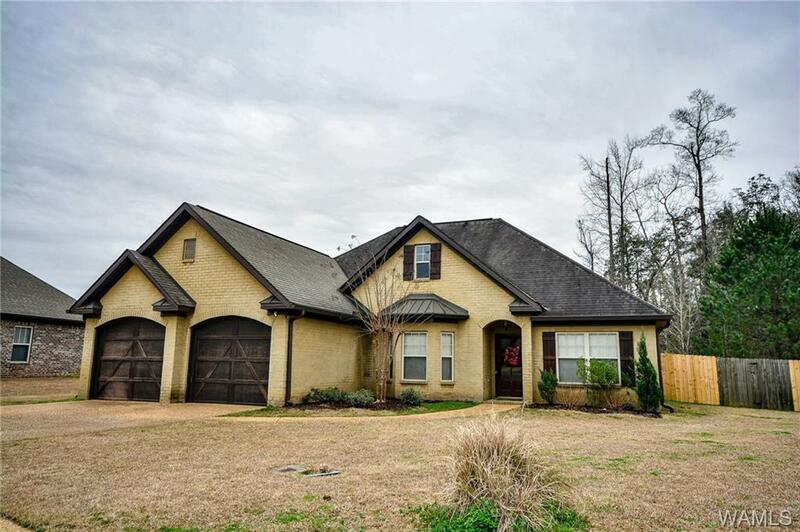 This home sits in a quiet cul-de-sac and backs up to woods, along with a wood privacy fence in the backyard. 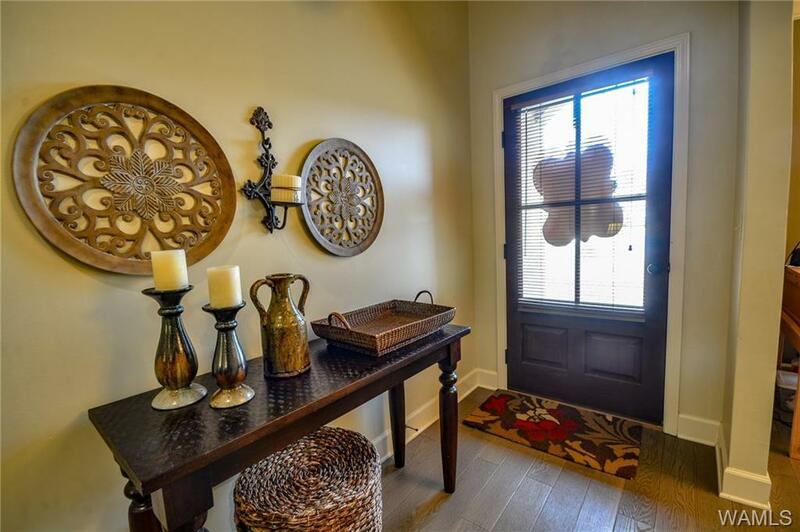 HOA amenities include a community pool and tennis courts!